On this page we will provide details and links to a range of websites that both parents and children may find helpful with school work, many of which are used in school. A really useful starting point is the BBC Schools website where a lot of information and resources for teachers and parents are held. In the run up to National Curriculum tests, the BBC Bitesize website provides a huge range of games, activities and quizes from Key Stage 1 right up to GCSE level. 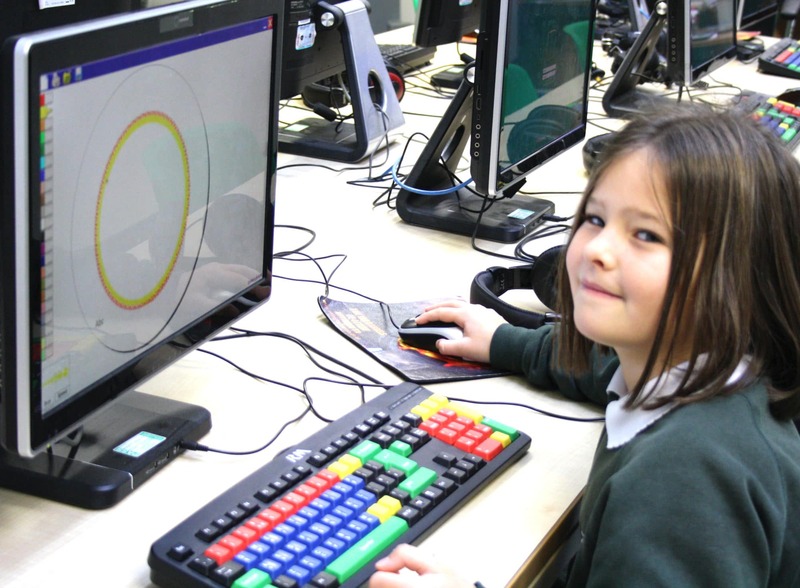 ict games also provides a range of activities and games to help with literacy and numeracy skills. The site does contain adverts. The Topmarks website contains a dedicatd parents section as well as a wealth of ideas and resources for all areas of the curriculum. Like the Topmarks website, Crickweb contains a large range of resources and activities for all subjects across the curriculum. Whether you are a parent or teacher, you can use the free resources on the Letters and Sounds website to help support the DfES Letters and Sounds phonics programme. The site contains lots of useful information if you are new to the phonics approach. Another very useful website for phonics is the Phonics Play site which contains activities and resources for teachers, parents and children. Whether you are a parent or teacher, you can use these free resources to help support the DfES Letters and Sounds phonics programme.